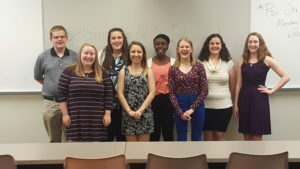 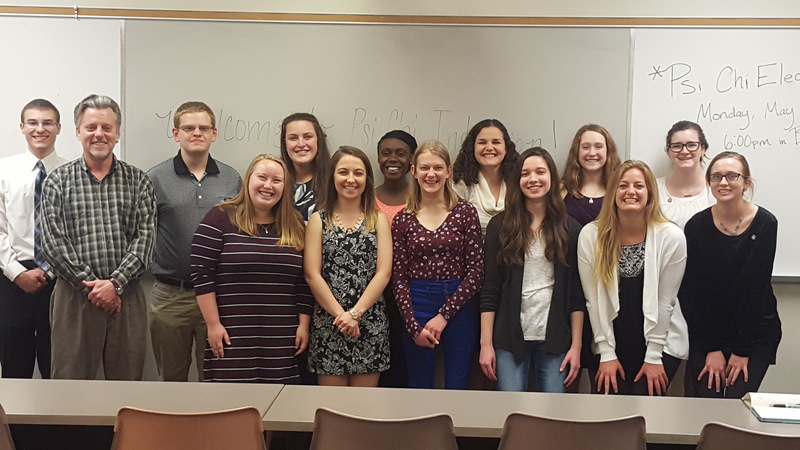 Another fantastic group of psychology students was inducted into Truman State University’s Psi Chi chapter last Spring. Congratulations to all of the new members! 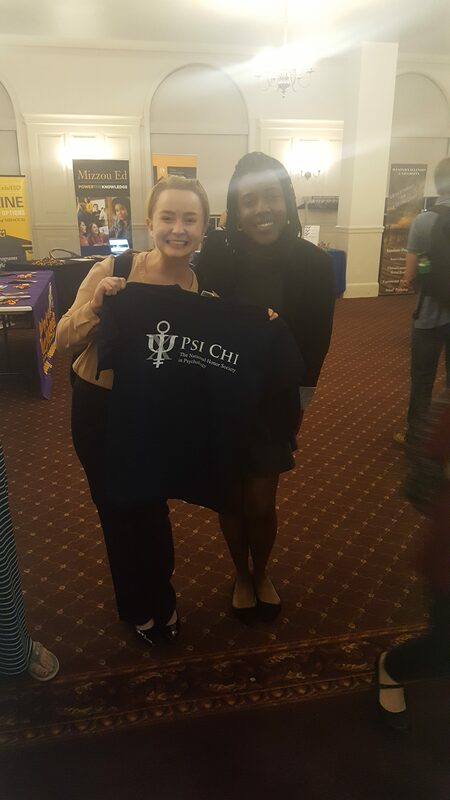 On March 9, Psi Chi hosted its annual Spring Rush event. 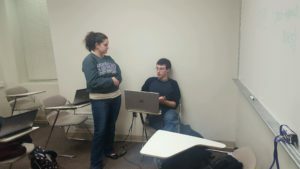 Several students interested in the chapter came to meet other psychology students and learn more about the organization. 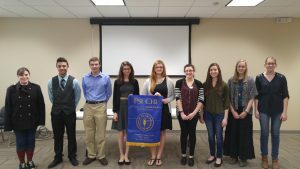 Induction will be held later this Spring. 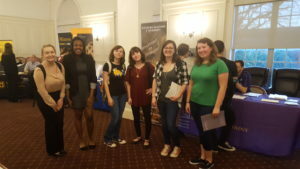 Psychology students mingle at the Psi Chi Rush event. 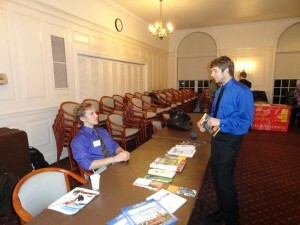 The Membership Chair, Wade Sutter, explains the process of joining Psi Chi to an eligible student. 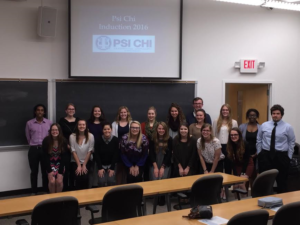 On Thursday, November 17th, Truman State Psi Chi inducted several new members to the chapter in a special ceremony. 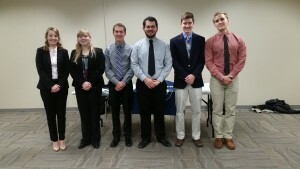 Congratulations to all of the inductees! 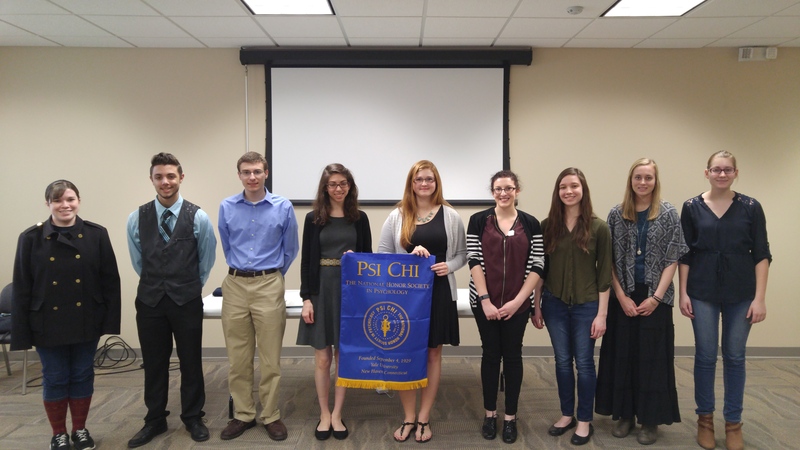 The Fall 2016 Psi Chi inductees pose for a picture following the ceremony. What did the hippocampus say when it retired? 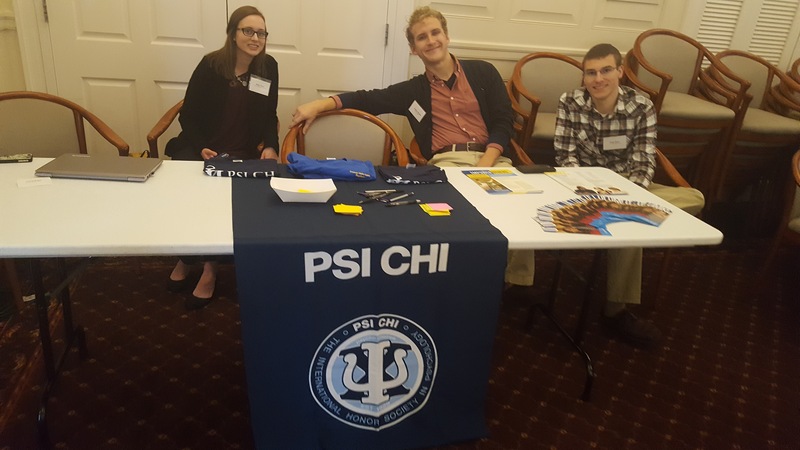 Make some memories and check out the Schedule of Events page to see the latest Psi Chi events this semester including the Graduate School Tips and Tricks Panel, Psi Chi Induction, and Psychology Tutoring. The Graduate School Expo featured several graduate schools from the Midwest region to share information about their graduate programs. The Psi Chi Graduate School Expo hosted representatives from nine schools in the Midwest region. 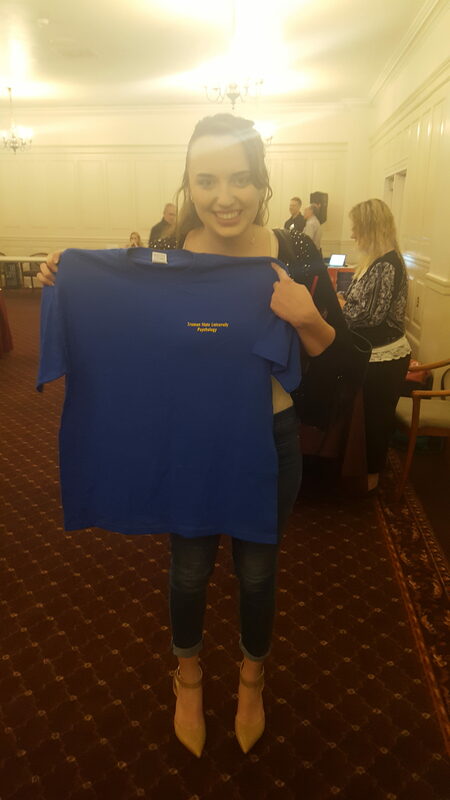 Another vintage Psi Chi T-shirt is won by a psychology student. 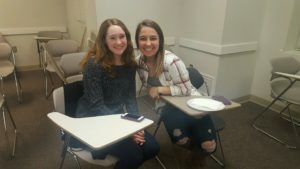 Students pose with the raffle drawing prize. Raffle prizes included vintage Psi Chi T-shirts! 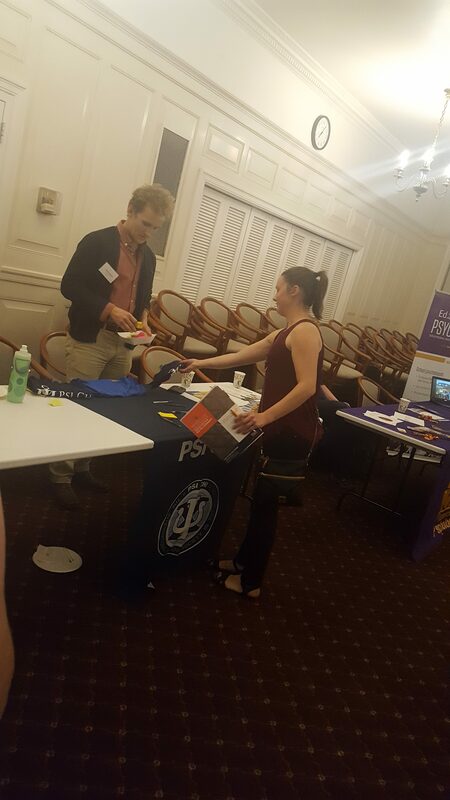 Psi Chi executive board members welcome students to the Graduate School Expo. 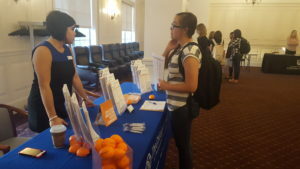 Students are eager to learn about the various graduate school opportunities. 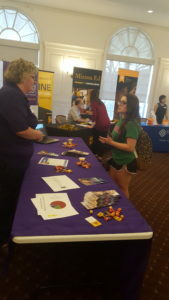 A representative from University of Northern Iowa shares information about the program. We are excited to induct 10 individuals into the ranks of Psi Chi this Spring, 2016. 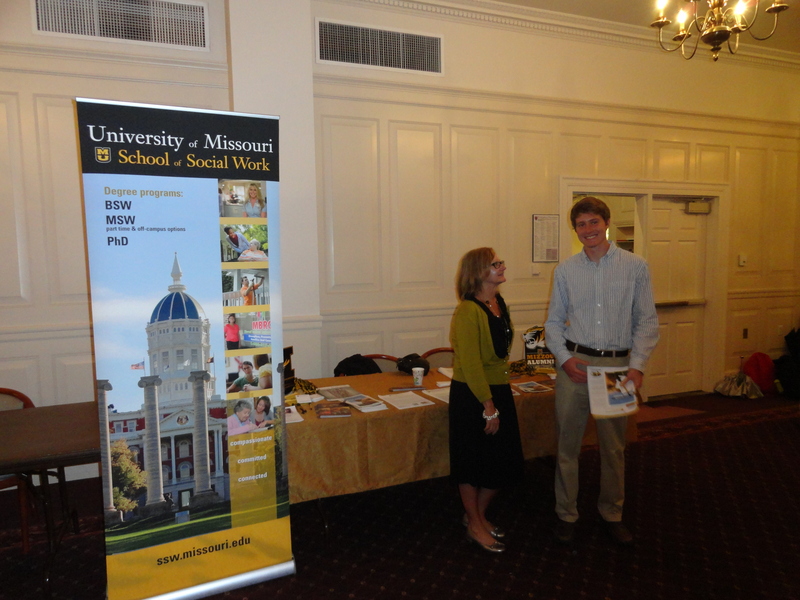 Graduate school exposition will be held in the Spring of 2016, as opposed to the usual time table (Fall semester). 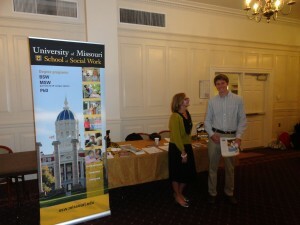 This is in an attempt to acquire more schools/programs to join us. 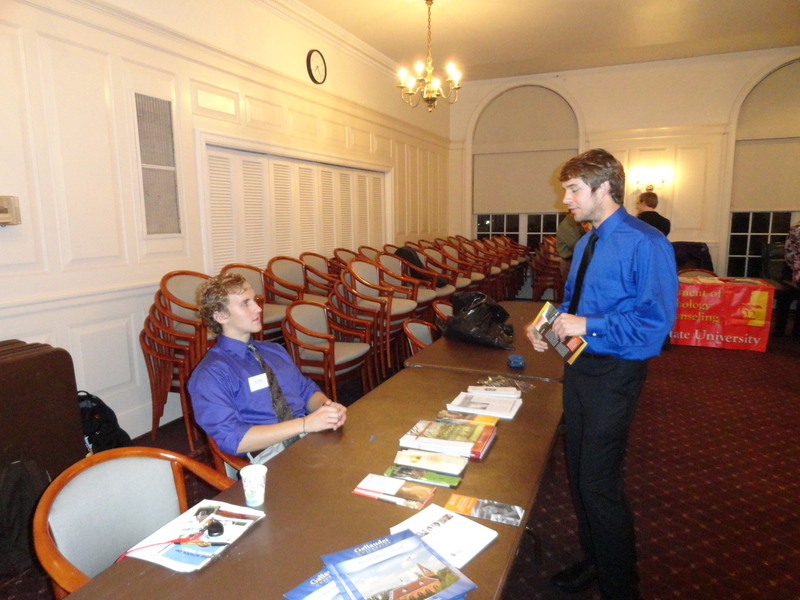 Updates on this event will be included by December 2015.